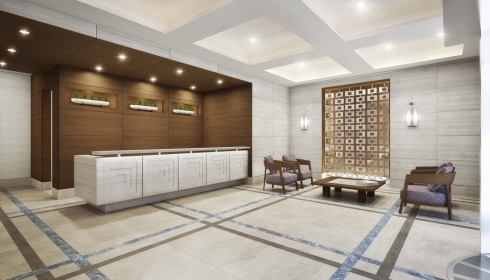 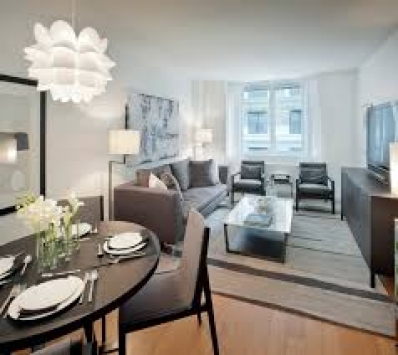 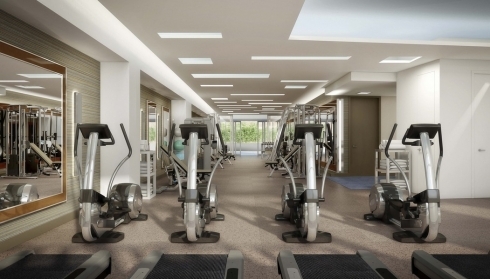 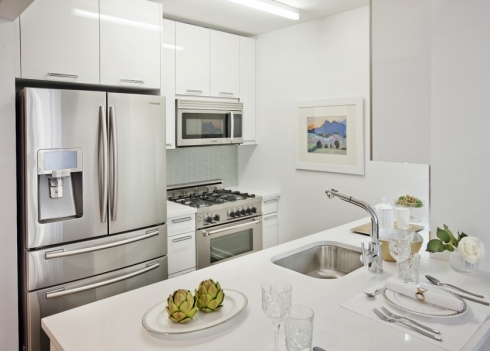 Located on the corner of 77th and Broadway, The Larstrand offers luxury living in the Upper West Side. 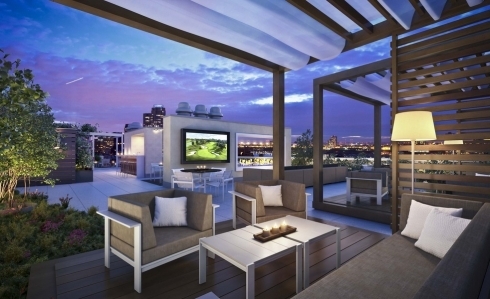 From exceptional amenities to a landscaped rooftop lounge for entertaining, you can find it all here. 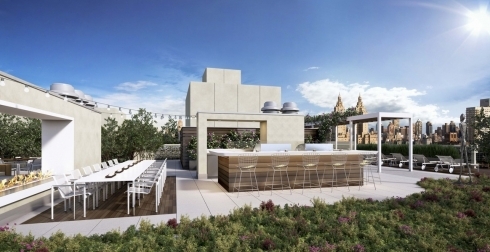 The residences feature designer finishes and chef-grade appliances, as well as built-in TVs in master bathrooms and refrigerators with LCD displays.